The Atlanta 2012 versus the Determinant-Based Classifications for Acute Pancreatitis: Which One is Better? Role of Fibroblast Growth Factor Receptor 2 in Pancreatic Cancer: Potential Target for New Therapeutic Approach? 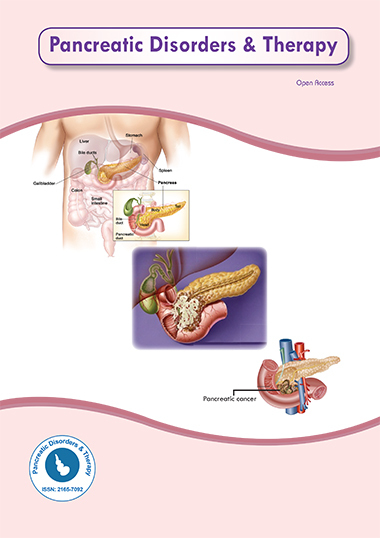 Pancreatic Steatosis: Is it Related to Obesity, Diabetes Mellitus and Metabolic Syndrome? Pancreatitis In Pregnancy: What has Remained The Same and What has Changed?